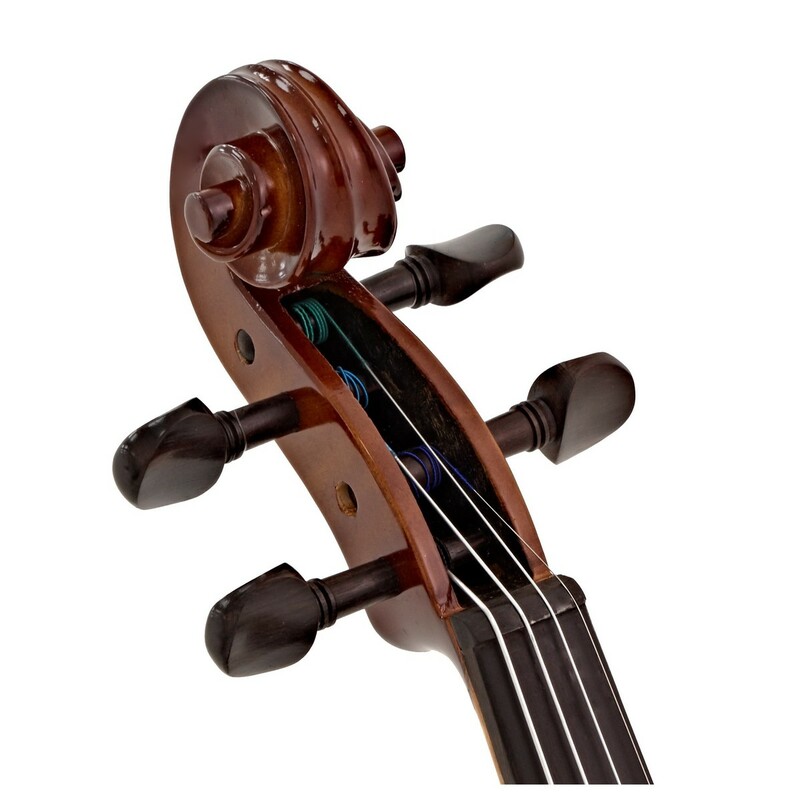 The Primavera Loreato Violin Outfit Full Size is a superb quality instrument suitable for committed and advancing students. Made from premium hand-carved spruce and maple, the body of the Loreato violin not only looks appealing but creates a full and resonant sound. Featuring ebony fittings along with a lightweight carbon fibre tailpiece with improved fine tuners and ebony fingerboard, the Primavera Loreato is a high-quality and hard wearing instrument. Included with the violin is a hard foam oblong case, rosin, and a lightweight composite bow so that you can get playing straight away.